As we know, SeaWinds are not all created equal, and boat weights vary by as much as 350 grams! 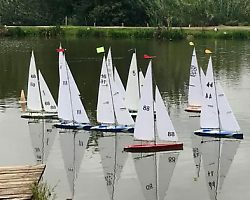 At Rusty Hook on Sunday 7th April we held a series of races in which we will apply a variety of different handicaps to level the playing field. Get the story and full results here. Check out the new models which have been added to our marketplace. Sunday 31 March saw the first of our quarterly interclub challenges which was held at Wemmer Pan. The fleet included SeaWinds, DF95s, IOMs and Marbleheads. Get more on this event here. This year's show was once again a success and our new banners and logo, along with a huge display of boats, was a show draw card. 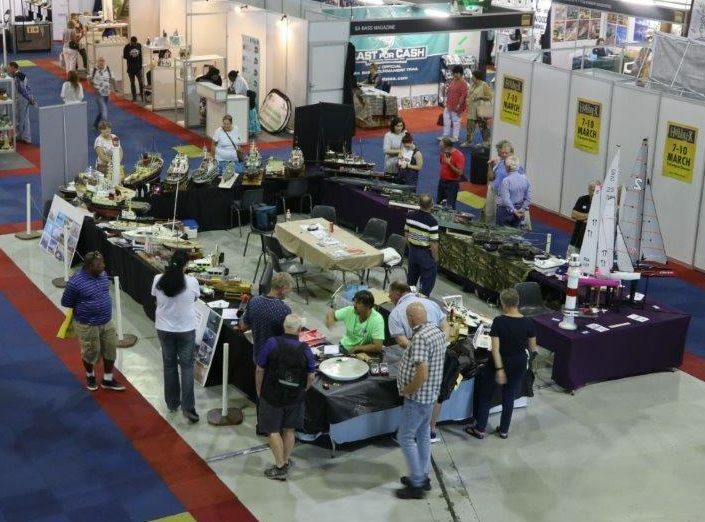 Our stand (in collaboration with CMBC) attracted a lot of interest and we gave out many flyers. Get more information here. 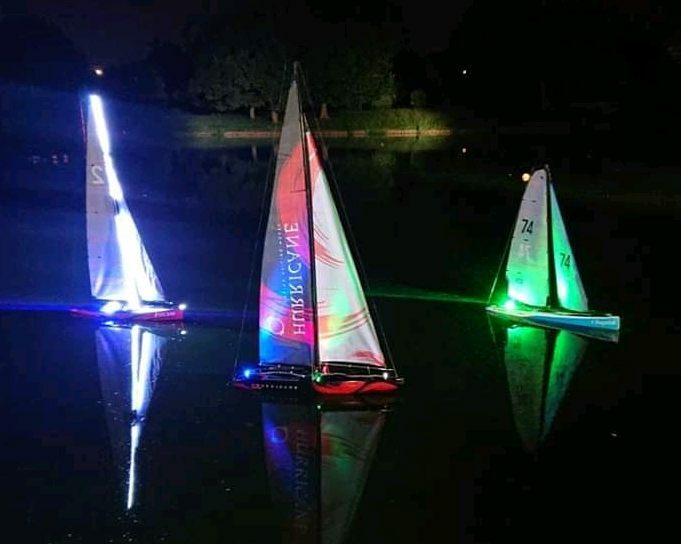 GMBC Night Sail and braai at Emmarentia Sailing Club. The Night Sail, which took place on Sat 9 February, was a great success. 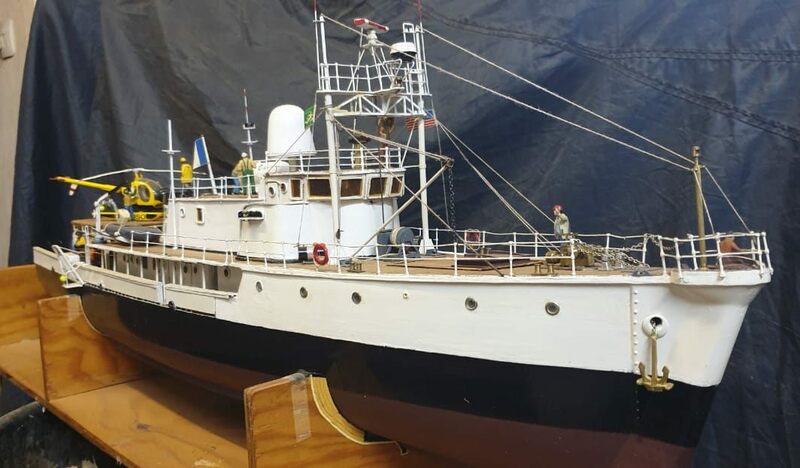 Visit our marketplace to see new model boats that have recently been added for sale. Get more information here. Our Annual General Meeting took place at Rusty Hook in Honeydew on 2 December. Congratulations to the many winners of the trophies and prizes! After the formalities and festivities we took to the water for a few hours of fun sailing at a great venue. See pictures from the prize giving here. 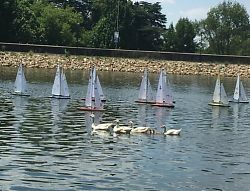 The third annual Gauteng Model Boat Club took place at the Emmarentia Sailing Club on Sunday, 28th October 2018. 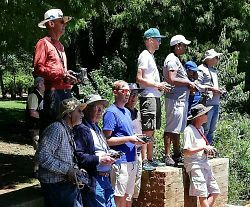 After very good coverage in many local and national newspapers, as well as on TV, a large crowd gathered at the water's edge on a glorious, sunny, Highveld summer's day to drool over the immaculate scale models and watched them performing on the water. Get more on this story here. 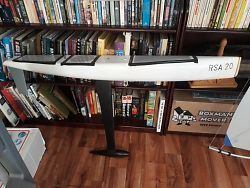 I have the Graupner Wiesel boat which was given to me when I was about 10 by a family friend. It has gone through various incarnations of colour scheme and propulsion. Last year, I decided to do a proper refurbishment. Get the full story here. 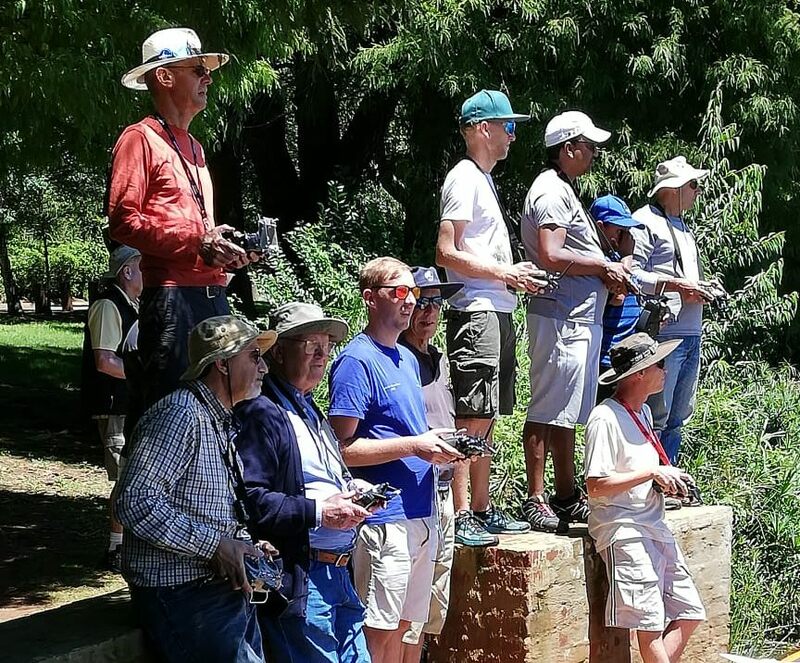 Howard is a long-time member and supporter of the Gauteng Model Boat Club. Alas, like many of us, he has boats gathering dust in the garage and needed help in making them seaworthy again. I gladly agreed to help and I am going to explain briefly what I did and why. Get the full story here. The Club 500 guys sure know how to enjoy themselves! On Saturday 25 March we had all six of the current fleet battling it out on what is a mix of tricky, fast and slow technically-difficult track layouts as used in racing this class worldwide (M-shaped layout). Get more information here. 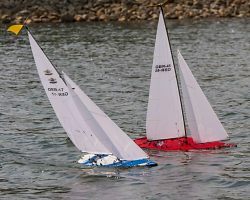 Visit our gallery page to see video of sailboat racing at Rusty Hook shot from a drone. Photo gallery. Have a look at some great pictures taken at our September meeting. Photo gallery. Here is a simple design for a smoke generator that you could build from parts you probably already have, or can easily source. Get the details here. Check out some very good videos uploaded by Peter on our Gallery page. 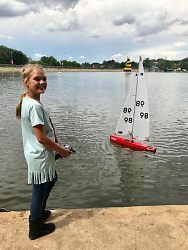 See pictures and videos of our racing and scale sailboats, and electric and steam scale model boats here. 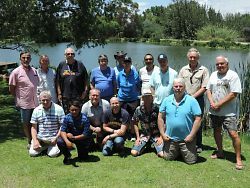 The GMBC meets at Emmarentia Dam, Johannesburg, twice a month on the second Saturday and the last Sunday of every month from 13h00 to 16h00. See our calendar of meetings and events here. Get details of our location here. 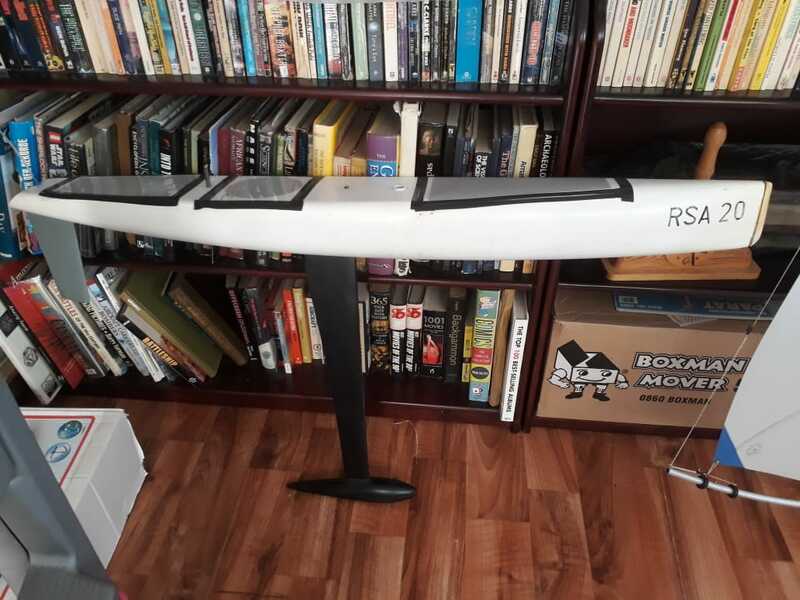 The GMBC caters for remote control model yachts and electric and steam power boats. Read more here.